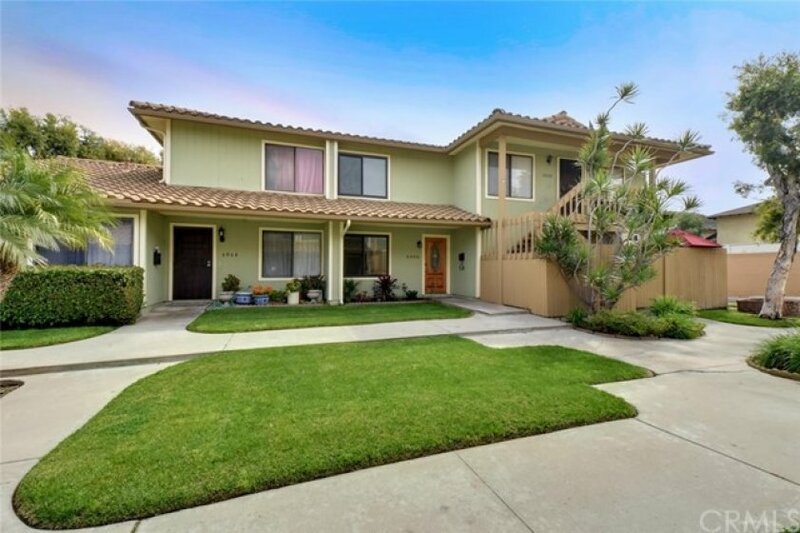 MLS COMPARABLE PROPERTY IN ESCROW AT $450 K. Carpet and old laminate removed and new high end flooring has replaced it for a contemporary feel. New hardware has been installed in upstairs full bathroom, and damaged tiles have been replaced in the kitchen. 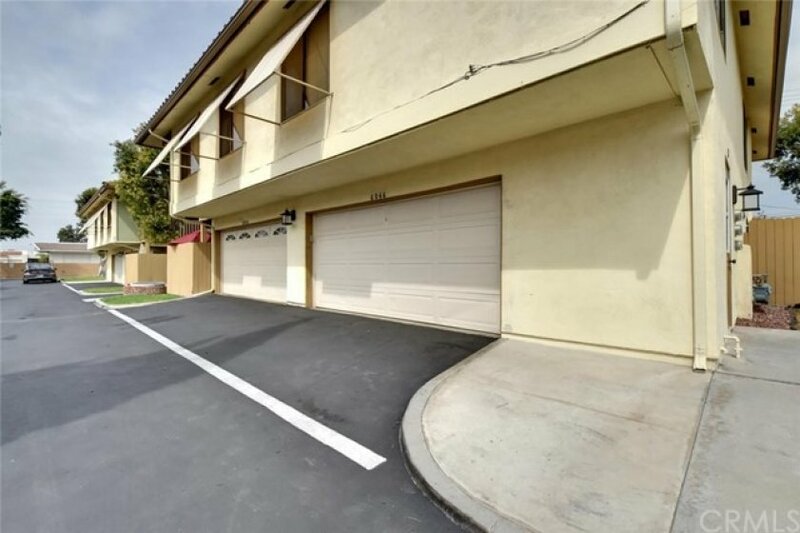 2 bedroom, well maintained condo. Great curb appeal and entrance leads to a spacious, living room with a view of the manicured green. 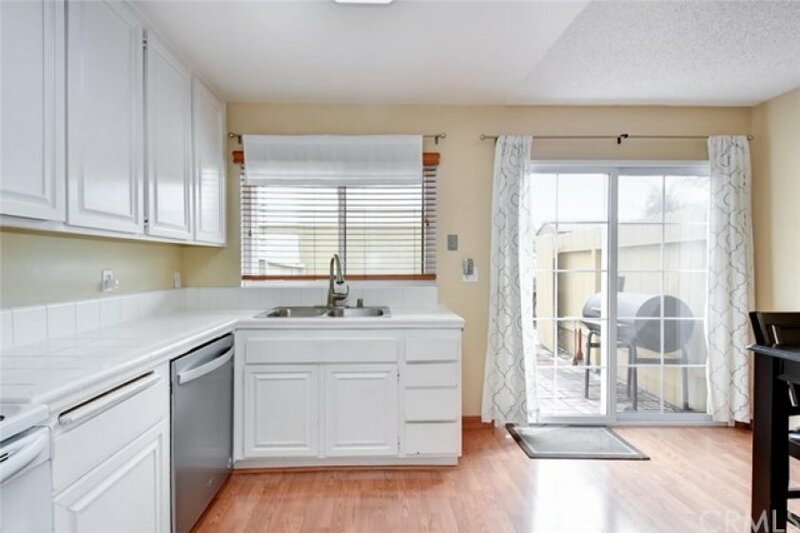 A large, open plan, kitchen/ diner, opens out through sliding doors to a private, brick and high fenced patio, giving privacy but lots of light to the kitchen. A new, stainless steel, sink has been installed to match the recently upgraded dishwasher. 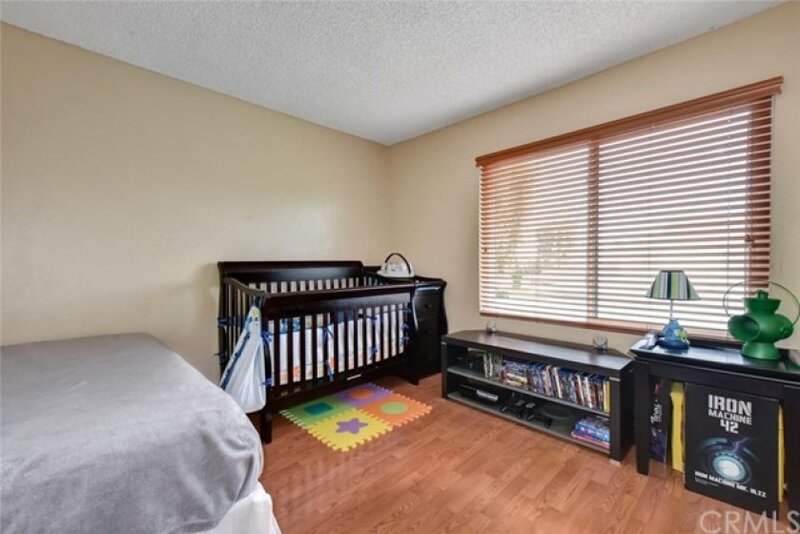 This home boasts a convenient half bathroom downstairs, with the full bathroom upstairs. 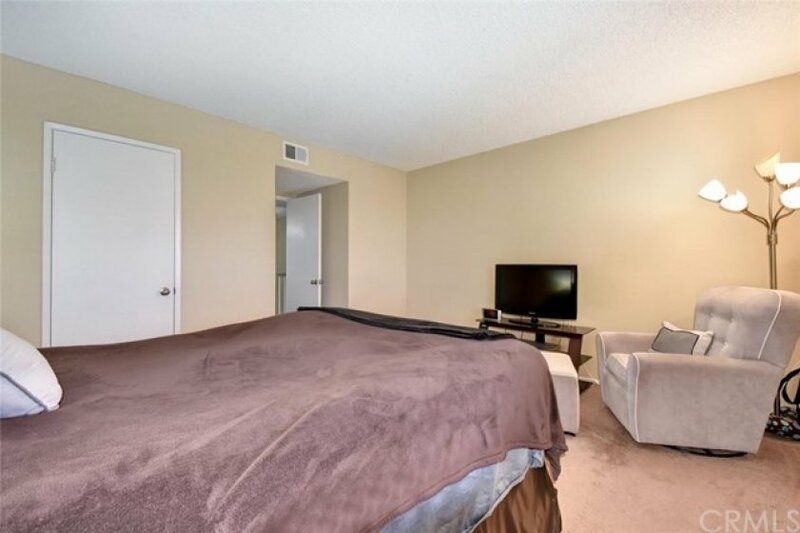 The master bedroom is bright and cheerful with a nice sized walk in closet. 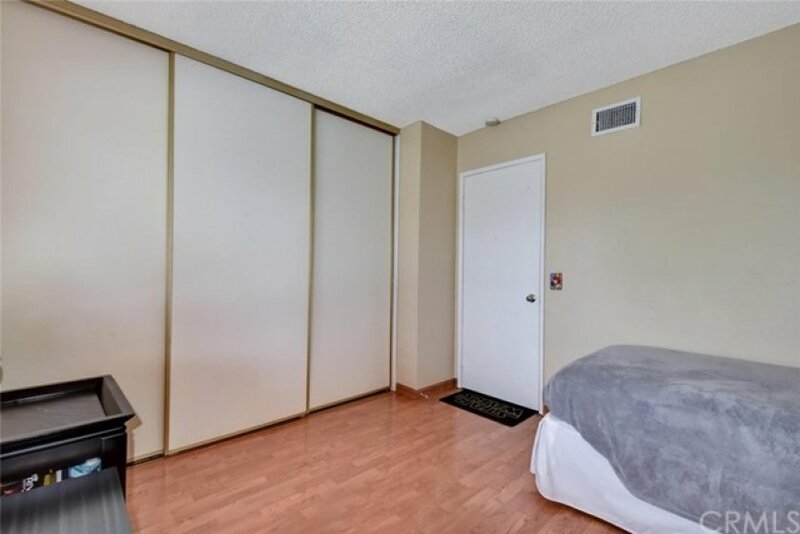 The second bedroom has plenty of storage too with a dream wall to wall closet. The patio leads to the attached 2 car garage, has an electric, roll up, garage door with remotes. The home owners had all the windows replaced with dual pane, for noise reduction and temperature regulation, U.V. protection windows, the warranty for these windows stays with the home and will be left for the new owners. Laundry is community but only shared with 3 other units. This home is a hidden gem situated in a great area, walking distance to Cypress College, Oxford Academy, grade and middle schools. With easy access to shopping and restaurants. 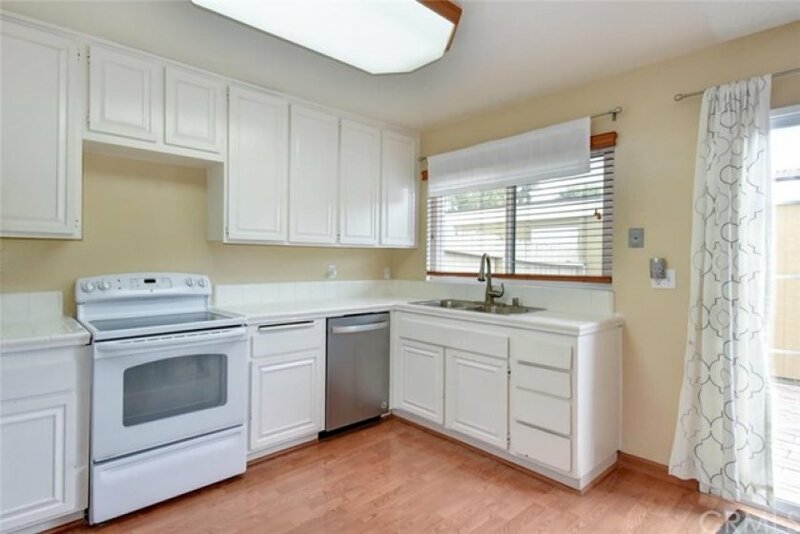 With the recent renovations this home is a smart buy.